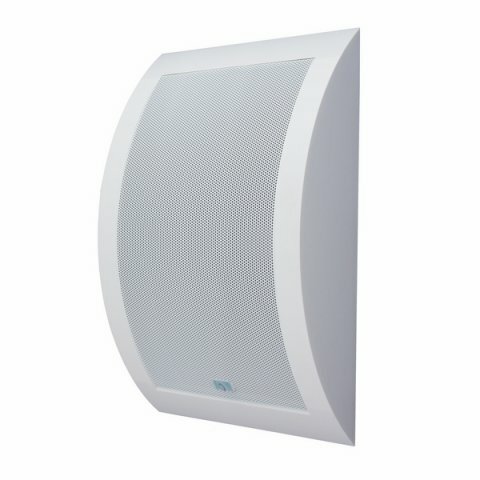 A special advantage of the WAC 165/6 PP1 loudspeakers is their unique shape and aesthetic appearance as well as their low weight. 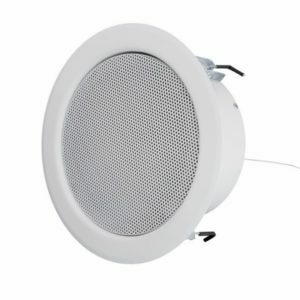 They are equipped with a wideband loudspeaker with excellent acoustic parameters. 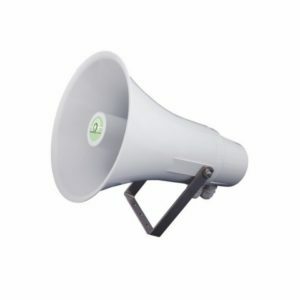 The loudspeaker is ideal for playing music and speech. It is recommended for applications in rooms with a higher standard. It is equipped with a mounting strip on which there is a ceramic connector with a thermal fuse.